This documentary recounts the life of 'El Zorro', a legendary untamable horse of the pampas. 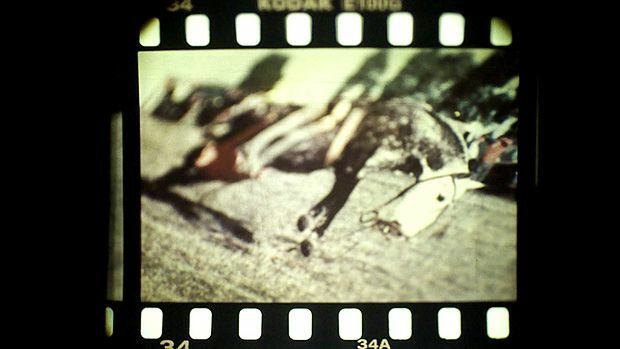 The filmmaker uses testimonies from those who tried to ride the horse and those who witnessed the attempts, together with archival footage in various formats. Through the creative treatment of these materials, the filmmaker generates both a strong narrative momentum and a deep empathy with the proud horse.